For centuries Killary Harbour (An Caoláire Rua) has been known as the only fjord in Ireland. However, there is an argument ongoing between geologists that it is just one of three glacial fjords in Ireland. Glacial Fjords are, according to fjord experts shallower than actual fjords (who knew). The other fjords are Carlingford Lough and Lough Swilly. The whole argument has something to do with the cliff walls apparently. However, Oceanographers agree that that Killary is a true fjord, created by a massive glacier that carved its way from the land to the Atlantic shaping Killary Fjord along the way. Not an easy task I’m afraid. From Dublin you are looking at a 4 hour drive and from Shannon around 2.5 hour drive. If you want to do the Connemara Loop and see Killary Fjord and go onto to see Kylemore Abbey your best bet is to rent a car. Follow the signs for the N59 Clifden and after passing through the towns of Moycullen and Oughterard you will arrive at Maam Cross (easily distinguished by Peacock’s hotel complex on your right). At this, crossroads turn right following the signs for Leenaun onto the R336. At the next T-junction at Keane’s Pub, turn left. After about 11km this road will bring you into the village of Leenane. Once in Westport look for the Leenane/Clifden road (signposted N59) and follow it for about 30kms to the village of Leenane. Once in Leenane turn right onto the Clifden road (N59) keeping the Killary Fjord on your right and we are 5km along this road on the left hand side. We recommend going via Westport if you are coming from Dublin on a Friday evening to avoid the traffic in Galway City. The road is mostly motorway from Dublin to Galway, which makes it a more direct route. To get to Westport from Dublin you will be taking the M4 motorway and then joining the N5 (national route) from Mullingar via Longford, Strokestown, Castlebar and then Westport. Public transport is limited in this area but it can get you to Galway or Westport. The Buseireann is probably your best bet as it goes via Leenane but the journey from Dublin could take up to 6 hours. Killary Harbour extends 16km (10 miles) in from the Atlantic to its head at Aasleagh, below Aasleagh falls right within the Connemara Loop. The Harbour forms the border between Mayo and Galway and the area certainly contains some of the most spectacular scenery in the Irish west. 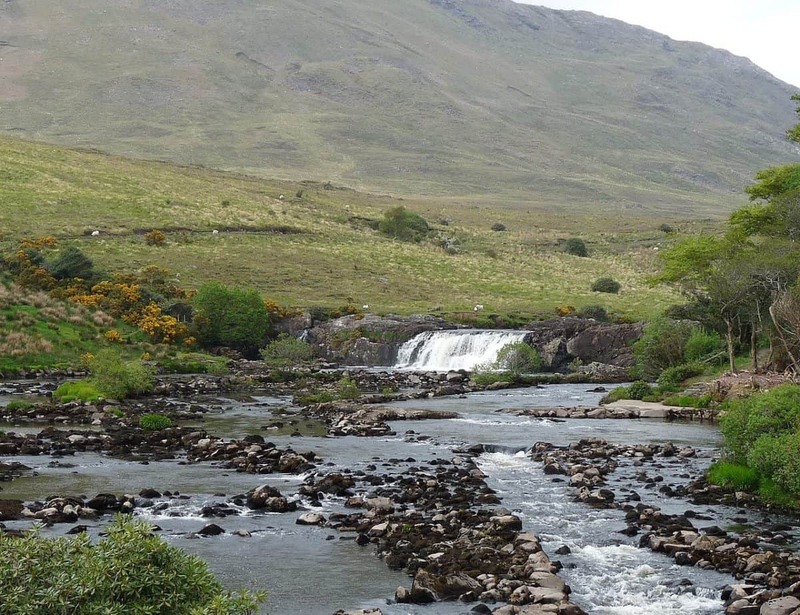 Aasleagh Falls is located a short distance from Leenane village, just north of the Galway/Mayo border. This is picturesque waterfall, located on the River Erriff, which is famed for its salmon fishing. The waterfall is found just before the river meets Killary Harbour. Parking is available at a lay-by close to the falls on the R335 regional road. There is a pathway from the parking lot which is a short walk from the waterfall. It is also incredibly deep over 45m at the centre of the harbour. Because of the sheltered and protected harbour it is a centre for shellfish farming and you will spot the strings of mussel ropes all along the length of the harbour. You can buy these fresh mussels and clams in the Westport Country Market every Thursday morning. Before you get to Killary, you could watch the films Tristan & Isolde or the classic Irish film The Field both of which were filmed in the area. 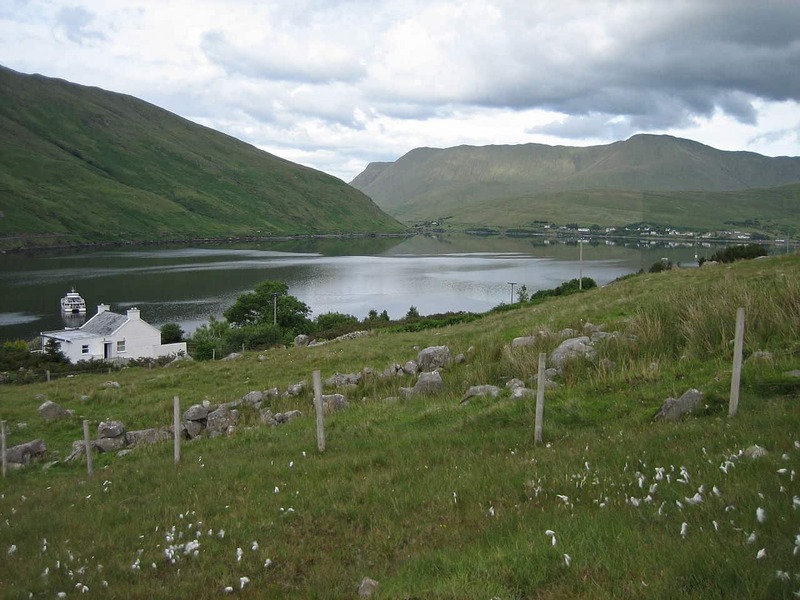 On the northwest shore of the fjord is Mweelrea Mountain, which is the highest of Connacht’s mountains. Lying to the east of Mweelrea is the Ben Gorm mountain range and to the south are the Devil’s Mother. Binn Mhór and Leenane Hill. These stunning mountain vistas stand as an incredibly dramatic backdrop for the Village of Leenane, which nestles at the head of the Fjord beside the water. On the Southern side of the fjord are Rosroe and Leenane lies to the east. Leenane wasn’t even on the map so to speak until the 1800’s and as such provided a secret harbour for a few causes from pirates to sub-mariners. From the time of Cromwell most of the land here was owned by Trinity College. The area survived the total devastation of the famine and it was in the late 1880’s that things began to look up a little with the establishment of the Hotel. 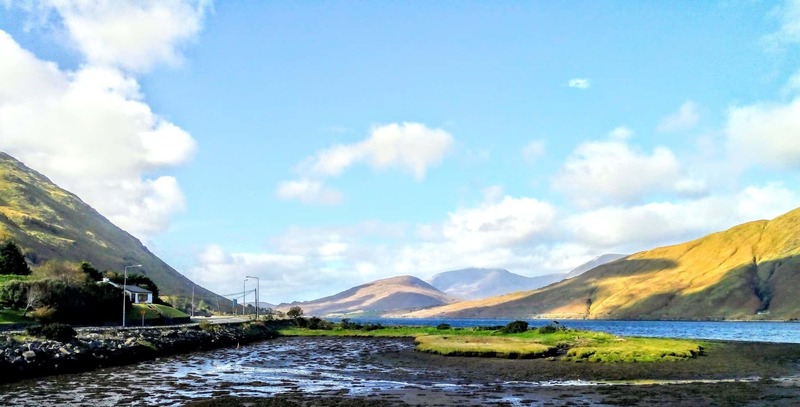 The Leenane Hotel has sat in the midst of this dramatic Connemara location for over 3 centuries. Established as a coaching Inn, the records show that the Hotel has been here since the 1790’s. 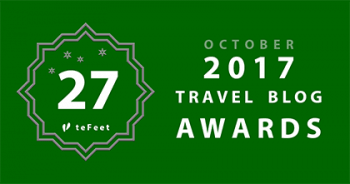 It is still one of the best places to stay in the area. In the centre of Leenane is the Sheep and Wool Centre, which contains the history of sheep farming and the woolen industry in Connemara. The museum has some excellent exhibits a really nice little gift shop and a cafe serving great home cooked meals. Rosroe Quay is a very small but stupendously picturesque quay on the southern side. Here you will find an old house that has been converted into a hostel this building was used by Ludwig Wittgenstein, the famous philosopher, as a quiet place to write shortly after World War II. President Mary Robinson unveiled a plaque acknowledging this in 1993. This pristine, rugged and tranquil landscape is the perfect setting for a great hike or a leisurely walk. The full loop of the fjord is about 10 miles and runs along the southern side. The walk is fairly easy and the grade is not too bad. You will pass abandoned houses, those beautiful Irish stonewalls and you may even get to see one of those famous wild Connemara horses. The Killary Harbour fjord is a real mecca for birdwatchers with a great range of species from several swan types such as the mute swan and the whooper swan, to all manner of ducks and geese as well as plovers. For those who love looking for sea life you may catch the occasional dolphin at the mouth of the fjord along with the seals and Otters who are a protected species love to nest in the Fjord. This is for experienced swimmers only and you can enter with or without a wetsuit. This is kind of cool as you get to cruise to the starting line on a catamaran then jump out and swim to shore. If you love good open water, swim this one’s for you. This is a nice shorter swim and you get to grab a ride on a fishing trawler to Mayo and swim back to Galway. Who can say they’ve done that. On this swim though wetsuits must be worn, as it can be bone chilling in those cold waters. 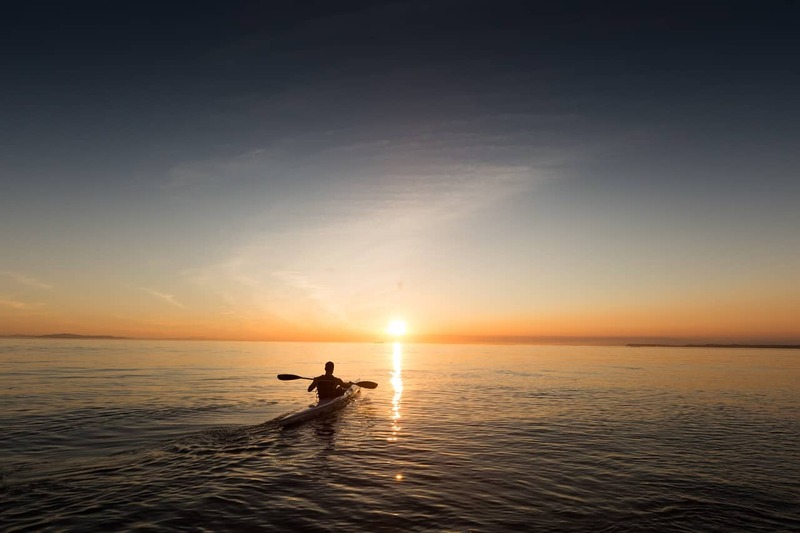 The organizers are very conscience of safety and the swim is conducted with safety boats and expert kayakers moving with the swimmers the whole distance. No swimmer is allowed in the water without a tow-float, which you can order when you register for the swim. The view of Killary from the shore is pretty spectacular but asking to the water and seeing the whole of the fjord while cruising is simply the best. 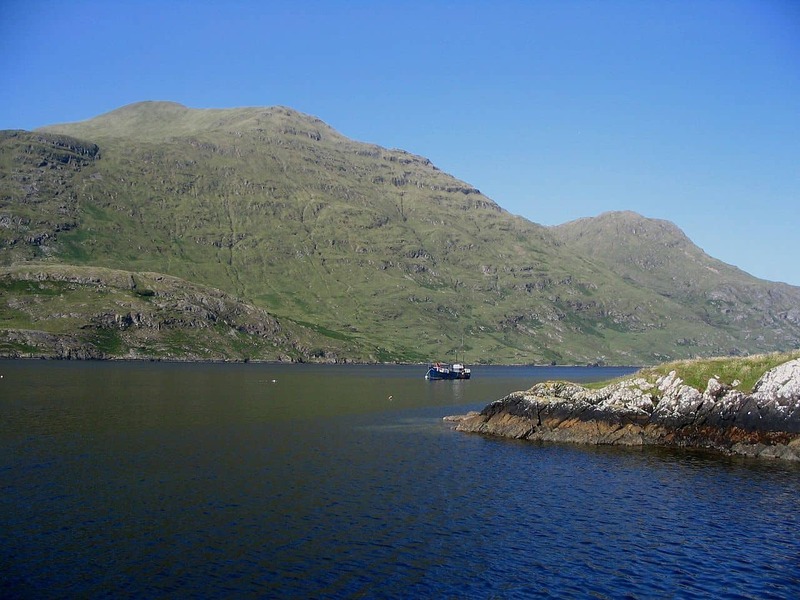 The cruise starts at Nancy’s Point, which is just West of Leenane Village, on the South side of the Killary. With spectacular view of the surrounding landscape, green fields woodlands and bogs the difference colours of Ireland are striking. Panoramic views within the sheltered waters as you cruise along the Fjord will be imprinted forever on your memory. You’ll pass by the salmon, mussel and clam farms that dot these chilly waters, and from the boat, you will spot the herds of sheep that roam pretty freely over the Connemara landscape. Closer to the mouth of the fjord is a small island, this is the area where the dolphins will be spotted if they are in the area. They love to swim alongside the boats and kayaks. The cruise takes around 90 minutes and cost €21.00 for adults, children up to 10 are free. The cruise does close for the winter months so from October till April 1st no cruises are available. If you book online, you will get a better price as well and you can book here. What an amazing way to see this incredible coastline and experience the wildlife that lives in and around the fjord. You get your own kayak and full instructions. Then you can head out onto the Fjord itself. The High Ropes Course takes place at tree top level and includes climbing and balancing challenges but you better have a head for heights. There are two climbing walls, an abseiling wall and a 120ft long, 40ft high Burma Bridge. You will be kitted out in all the safety gear and get some great lessons on how to scale the walls and abseil down what an adrenaline rush. There’s a giant swing that sits 20 metres high, you are set up in a harness and then hoisted up the 20 metres where it’s up to you to pull the release cord and free fall towards the ground swinging back and forth. I can feel my stomach leaving me as I write this. These are just a couple of the crazy adrenaline rush activities you will find at Killary adventures. 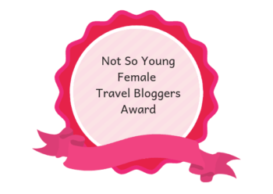 You can check Booking.com for places to stay as they cover everything from hotels to B&B’s and they have the best selection. 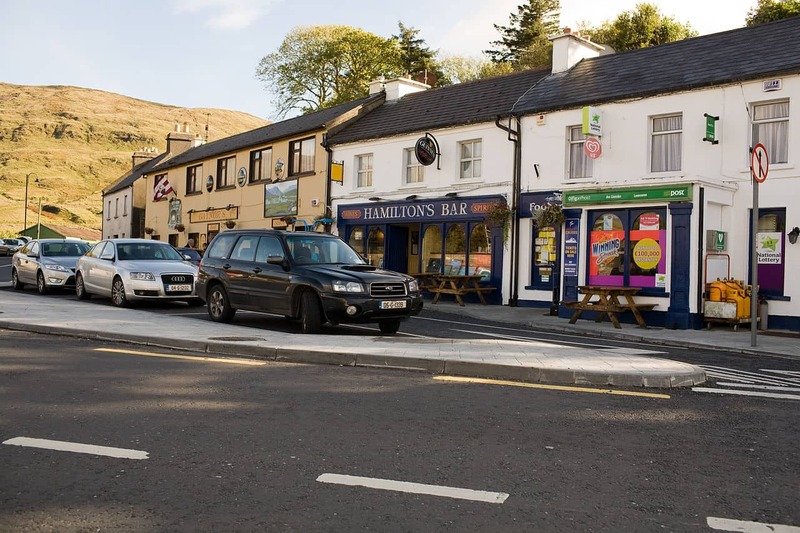 The Connemara Hostel offers both private and dormitory accommodation (all en suite), the hostel provides free internet and WiFi access, bureau de change, tourist information, self-catering kitchen, residents’ lounge, TV & games room, pool table, private tennis courts, parking and camping facilities. 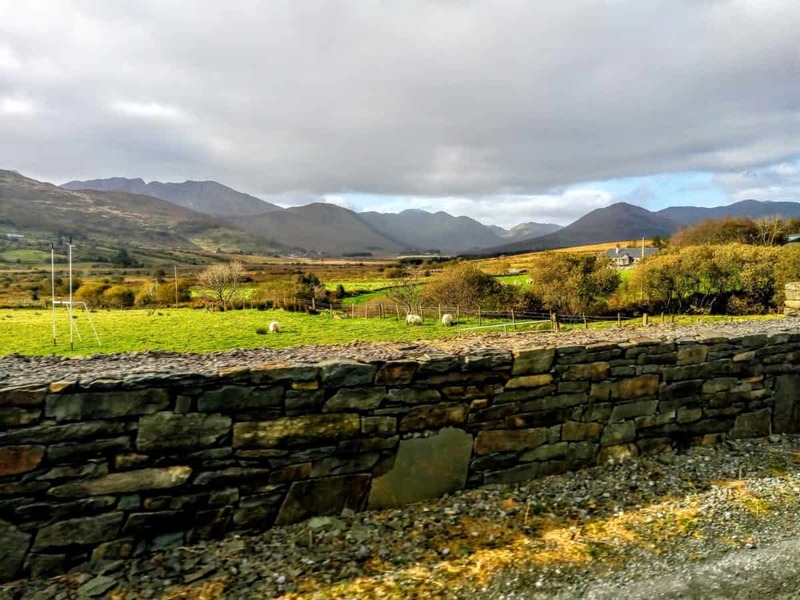 The Connemara Hostel makes the perfect base for fantastic mountain walks, cycling, and horse riding; visiting Kylemore Abbey and Connemara National Park. 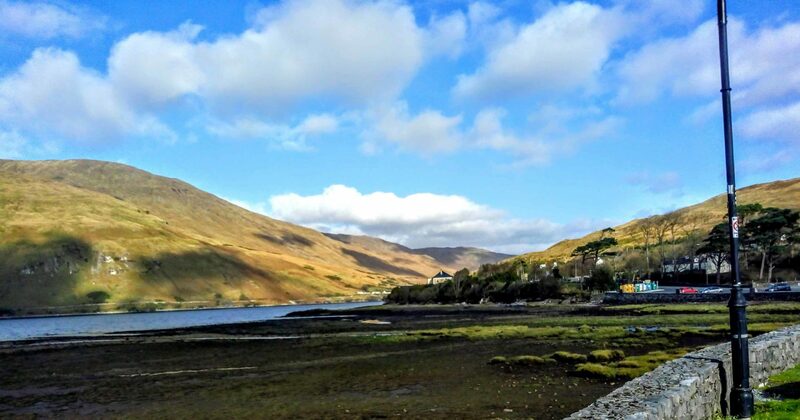 Overlooking Killary Harbour, the Hotel enjoys what is perhaps one of the most scenic locations in Ireland. Originally established as a Coaching Inn, the earliest records show that there has been an establishment in existence here since the 1790’s. As you would expect, standards have come a long way since then but you will still find that the essential character of the Hotel and the surrounding area remains. Killary Adventure Co has everything you need for a fantastic activity holiday in Ireland including over 20 of the most exciting adventure activities to choose from and a stunning location. Kayak on Ireland’s only Fjord, take on the famous Turf Challenge or if you have a head for heights try out the High Ropes Course, Climbing Walls or Burma Bridge & SkyFall! 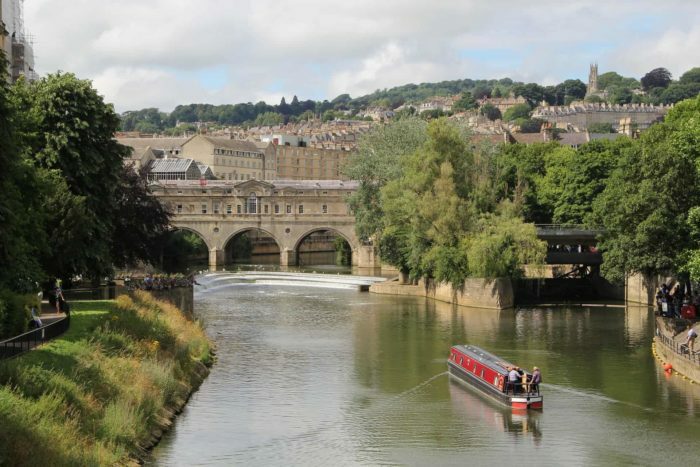 Activities are available to those aged 8+ whether you are a solo adventurer, a group of friends, a family or looking for something to entertain the kids this summer! 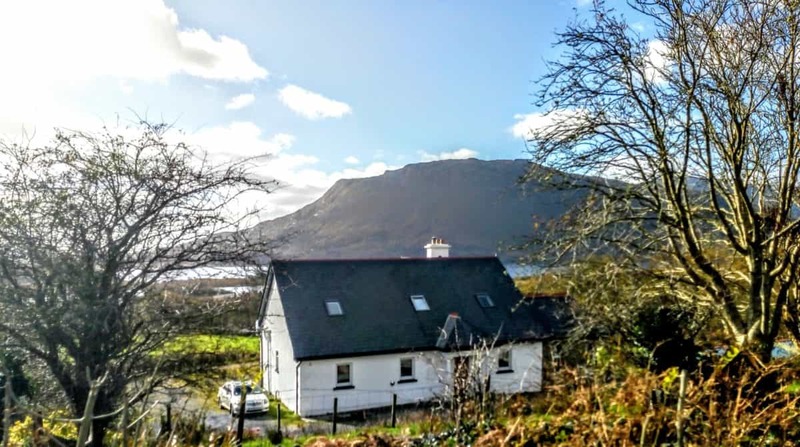 If you need accommodation the Killary Adventure Centre overlooks Killary Fjord on the Wild Atlantic Way, and offers hostel style accommodation with 4/6 bed dorm rooms and Twin/Doubles. 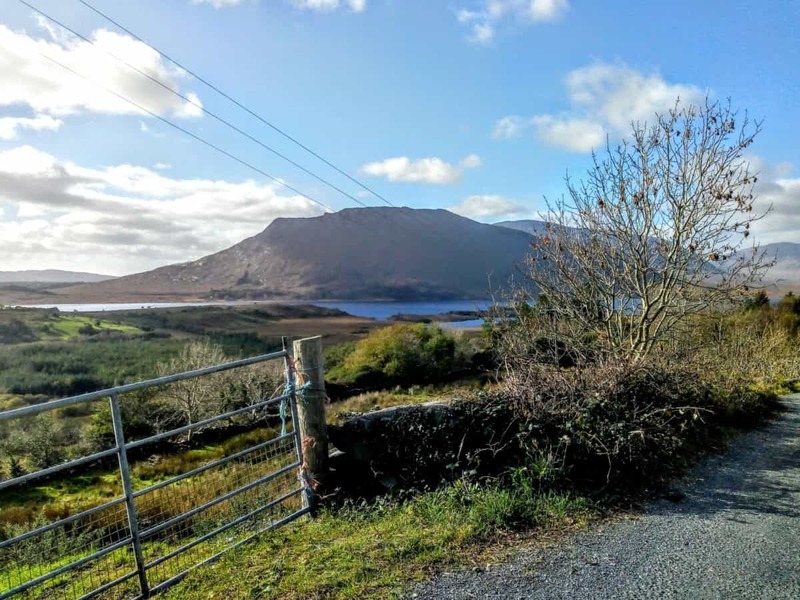 This is the perfect location for exploring all that Connemara offers the outdoor enthusiast. You will find plenty of options at Booking.com from B&B is to hostels and lodges in the area to stay at. A lovely article about the magical Killary Fjord, but you forgot to mention Scuba diving. Ireland’s best kept secret! We have some of the best Scuba diving in Eorope with world class dive sites just outside tbe Fjord and sheltered safe diving in tbe Fjord. Divers travel to tbe area all yer round and in the winter months are often tbe only visitors to tbe area. Supporting tbe great local accommodation providers and restaurants.